Have Your Benefits Been Denied? If you are unable to work due to a disability caused by a physical or mental condition, the resulting financial hardship can be overwhelming, especially if you have no other source of income. 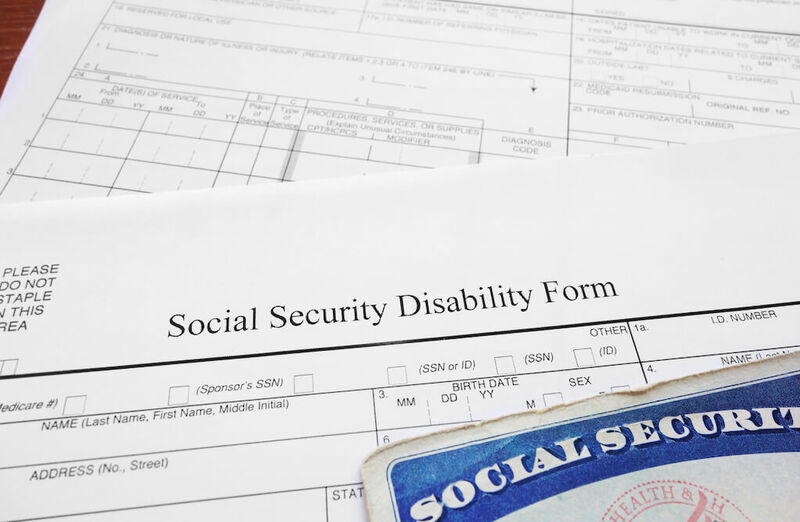 You may be entitled to disability benefits through either the Social Security Disability (SSD) or Supplemental Security Income (SSI) programs, including Medicare. The attorneys at Monaghan & Monaghan, l.l.p., understand how challenging and confusing the SSD/SSI process can be. We will meet with you and conduct a thorough review of your claim and advise you of your eligibility for benefits. From filing your appeal and gathering the necessary records to representing you at the hearing, we’ll be with you every step of the way. You can rely on the attorneys at Monaghan & Monaghan to maximize your recovery. All cases are handled on a contingency fee basis. There is NO FEE unless you are awarded benefits. 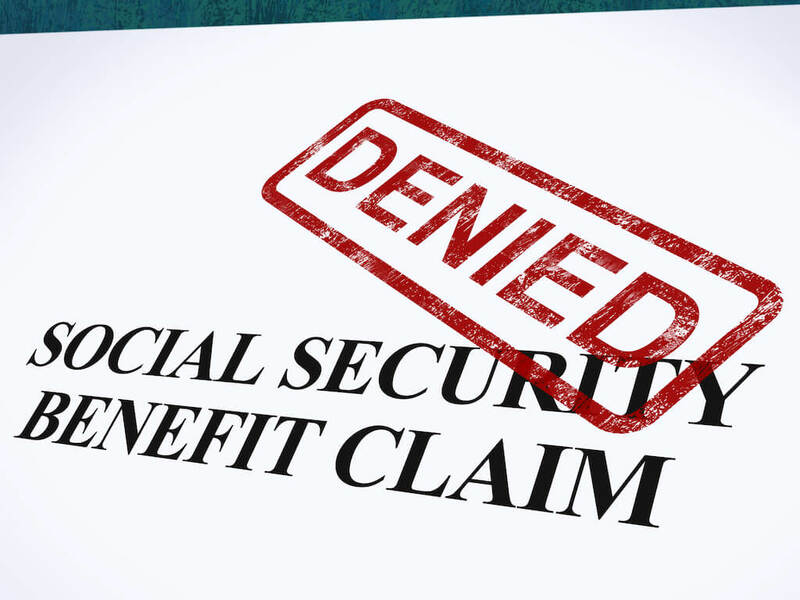 If your Social Security Disability benefits have been denied, contact Attorney Gary Monaghan here or call 724.430.9800 today and schedule a FREE consultation to discuss your claim. Our Experience Makes The Difference. . ..